HAPPY TIME—Valerie Teague, a current resident at the Center for Neurodegenerative Care at Ferncliff Nursing Home in Rhinebeck, enjoys a light moment with nurse Debbie Hayes. If you want to learn about a place where the Church and ArchCare, the archdiocesan health care agency, are doing a lot of good these days, listen to this story about a family, a special corps of health care workers and their united mission of caring for people with Huntington’s Disease. The Jim and Mary White Unit for the Care of People With Huntington’s Disease at Terence Cardinal Cooke Health Care Center in Manhattan is named for one of the original patients and his wife. Mary White was a staunch, caring advocate for her husband and their daughter, Liz, who also fought the disease, as well as just about every patient who came through the unit until her own death two years ago. The disease ultimately claimed father and daughter. Another of their daughters, Mary Moore, now remembers her mom as “a force of nature,” someone totally dedicated to ensuring that patients coping with HD, a fatal genetic disorder that causes the progressive breakdown of nerve cells in the brain, would receive the highest quality care, and more. Mrs. White would bring in shoes for one patient, and a puzzle for another. She also did whatever she could to support staff members, who were a breed apart, in the best way. “You have to be fully committed,” Ms. Moore said. Almost since the beginning, the White family has put together fund-raisers, first at Shea Stadium, where Mrs. White ran special events, and now at CitiField, where the next one is coming Friday evening, Nov. 30. The fund-raisers normally have a little of everything, from an auction to a buffet dinner and cocktail reception to a Christmas sing-along featuring some 400 guests. They call the event Spirit of the Season, and you can find out more about it at spiritoftheseason.org. The money raised goes toward special therapies from music to horticulture, day trips and parties, and even TVs for each patient’s room. “The care there is so unbelievable. They know how to care for and love those residents,” said Ms. Moore, fully cognizant that it’s not often an easy task when patients with HD exhibit severe behaviors, in many cases. Her mother loved music, and MaryAnn can still remember her mom dancing in her wheelchair at parties each month. When the staff discovers a patient’s interests, they try their best to accommodate them. Coming back to TCC as program director was like “a dream come true,” Ms. Emerick said. The HD unit at TCC, now 30 years old, is a special place. 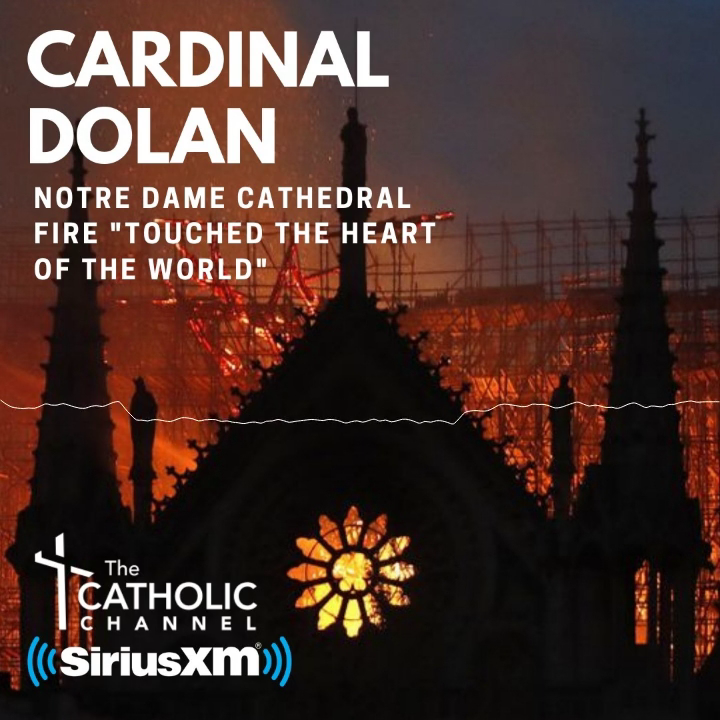 Back at the beginning, a member of the White family was able to reach out to Cardinal John O’Connor, through one of his nieces, for assistance with their father’s care. That got the ball rolling. TCC became a pioneer in the long-term care and treatment of HD. Today, TCC and Ferncliff Nursing Home, which has a Center for Neurodegenerative Care which Cardinal Dolan dedicated last year, have a total of 86 beds at the two facilities. That makes ArchCare the largest provider of long-term care for people with HD in the country. Dr. Anthony Lechich, medical director of the Jim and Mary White Unit, has overseen a lot of the growth at TCC, where he has worked since 1994. The work is filled with challenges, from a very careful assessment process, with more than 600 questions, for new patients. Treatment has to be customized patient to patient, as HD is not one size fits all. The work atmosphere, while fulfilling, is not for everyone. HD patients burn an extremely high calorie diet, and soiling of clothes is a frequent occurrence. It’s not surprising that while most staff members end up staying for 10-plus years, some others don’t stay long at all. “You can’t work on this unit without having your heart here,” Dr. Lechich said.